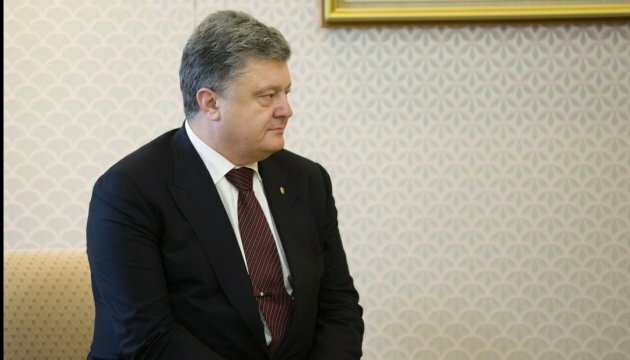 President of Ukraine Petro Poroshenko plans to visit London, the UK. Deputy Head of Presidential Administration Kostiantyn Yeliseyev told a briefing, Ukrinform reports. "I do not rule out that as we approach the time of the G7 summit the President will hold talks with the rest of the G7 states, including the UK, since a preparation of his visit to London is under way, of course, it will take place before the summit. In addition, of course there will also be a meeting with the Prime Minister of Canada," the official noted.